How many times can you see? 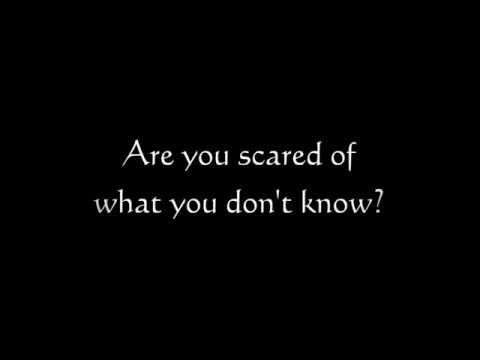 Are you scared of what you don’t know? Dont wanna end up on your own? How many times have you heard?